First impressions count, and while your potential customer may not consciously notice a perfect looking car park, they will almost certainly notice one that is filthy and unkempt, covered in graffiti, chewing gum or worse. 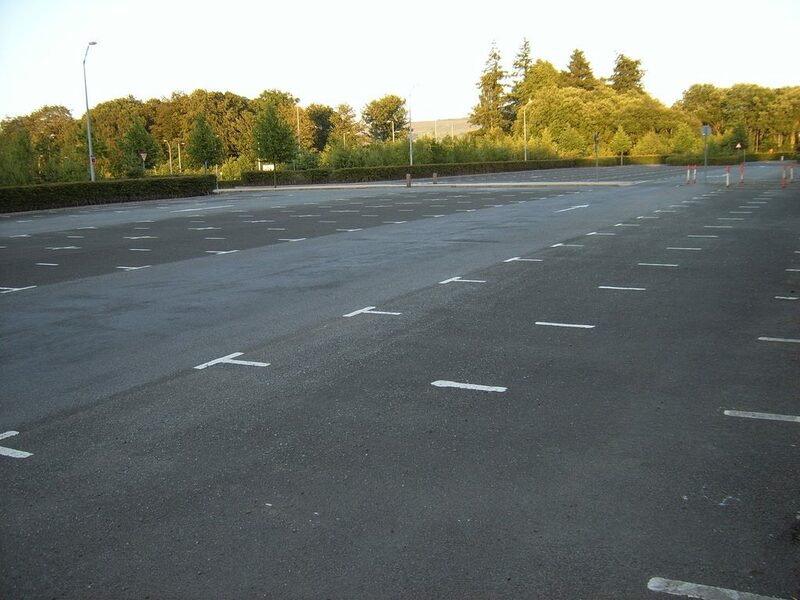 The appearance of your car park could be hurting your business more than you think, as customers who don’t feel comfortable leaving their car in your car park are less likely to stay for a significant period or even stop at all. Both results in decreased business time which has a direct impact on your business. A build-up of oil and carbon monoxide from vehicles can lead to long-term damage to the surface of your car park, this can cause uneven surfaces, making for an uncomfortable driving experience and can even cause damage to your customer’s cars. Oil and other spills can also lead to personal injury, and the liability costs are not worth the risk. The last thing you need is a bad reputation and reduced business, over a problem that could have been easily rectified by our car park cleaning team here at Thomas Oakes. We have worked in the industry for over 15 years. And in this time, we have built an excellent reputation for supplying the highest level of service to each one of our clients. We know that they rely on us to make them look their best, and we never let them down. Our attention to detail means that your car park will look its best when customers come to visit and will feel safe leaving their car in order to visit your business. Our car park cleaning services are available across the North West, including Warrington, Wigan, and Bolton. Contact our friendly and professional team at Thomas Oakes today by calling 01942 819 334 or 07775 601154. You can also email us on thomasoakeswc@gmail.com or fill in our contact form.